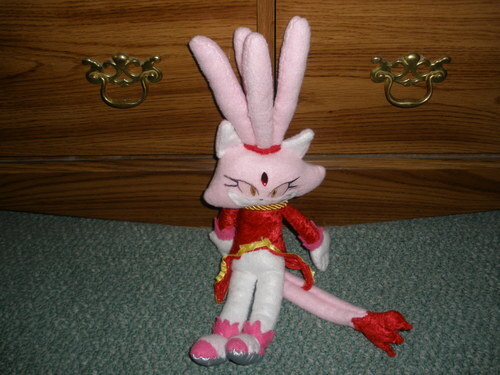 burning blaze plushie. a burning blaze doll i made.. HD Wallpaper and background images in the Blaze the Cat club tagged: blaze the cat plushie. a burning blaze doll i made. cool! where did you get that?! Fighting for all Sonic and Mario plushies alike!